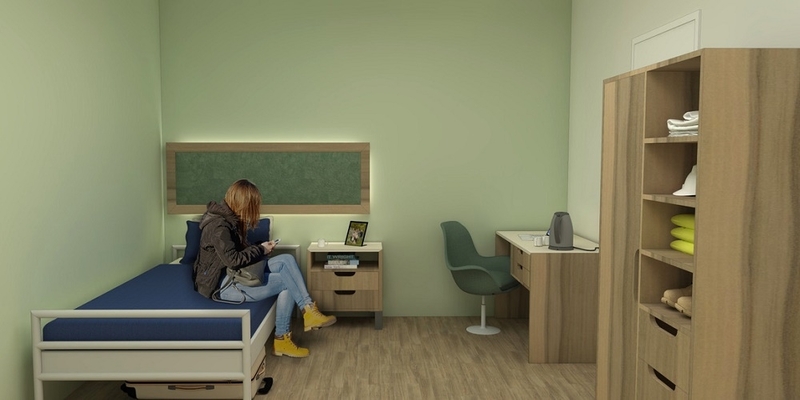 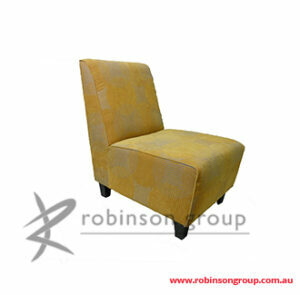 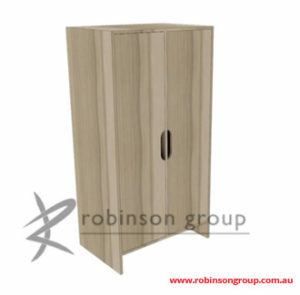 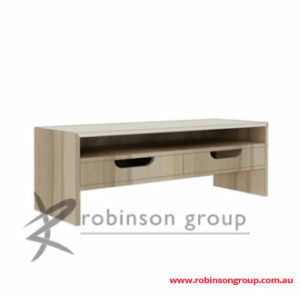 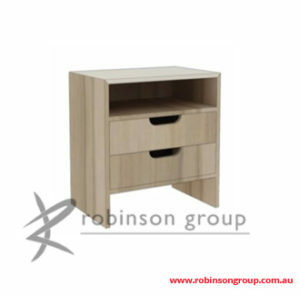 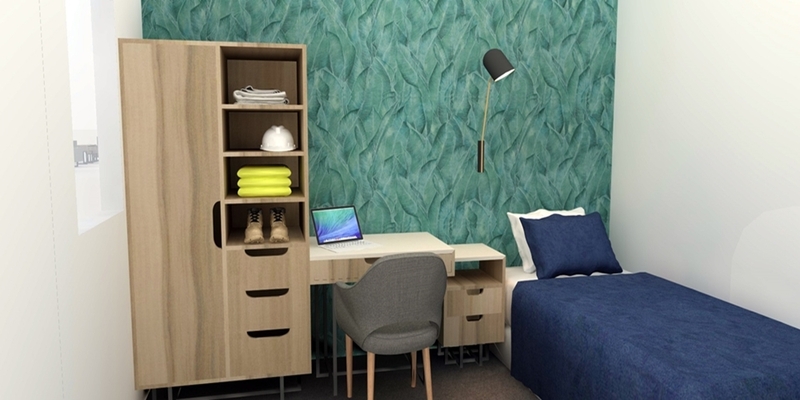 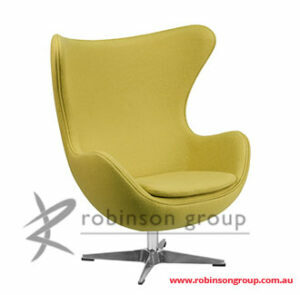 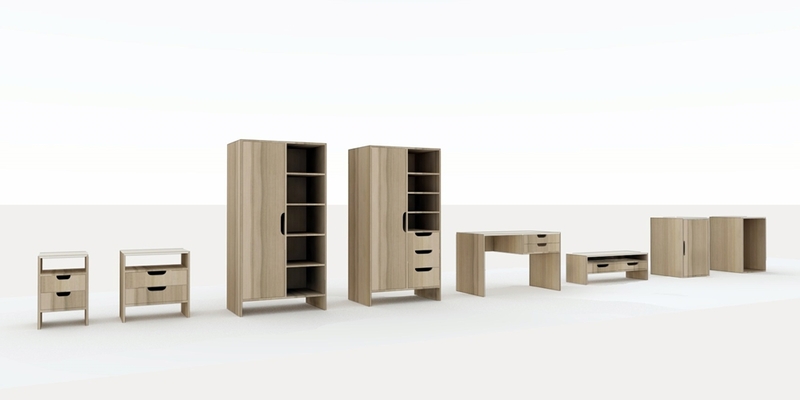 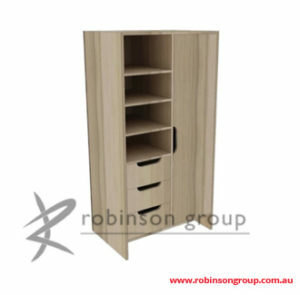 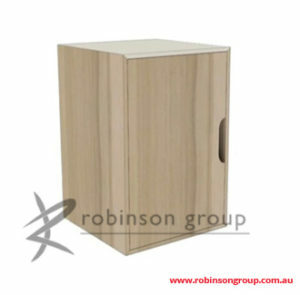 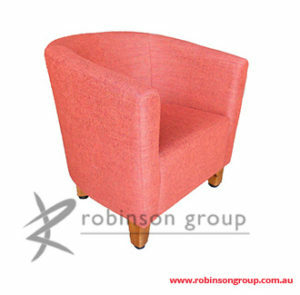 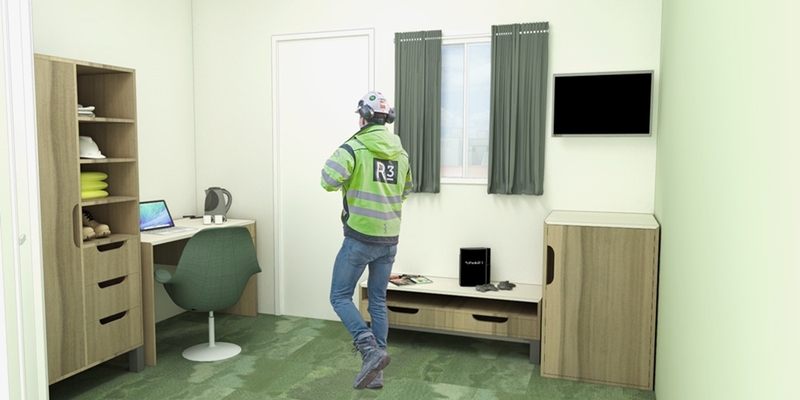 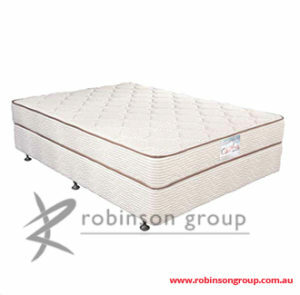 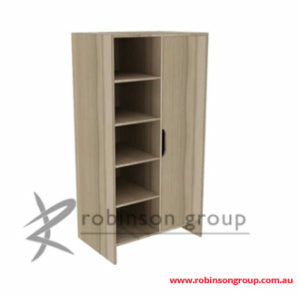 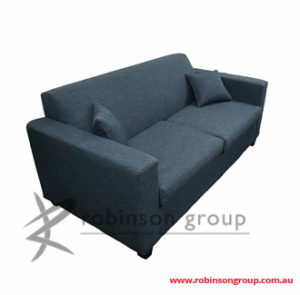 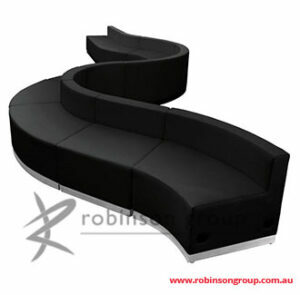 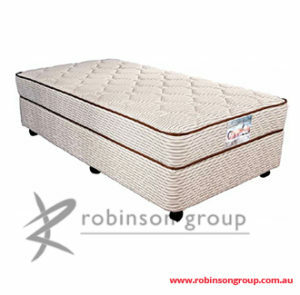 Room furniture is manufactured in Perth using local commercial materials. 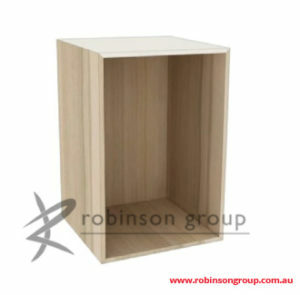 The benefits of this are that we can produce small quantities when required and minimise lead times. 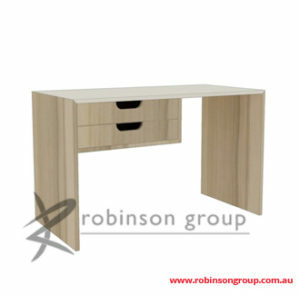 Every project is customised to best suit your budget and application. 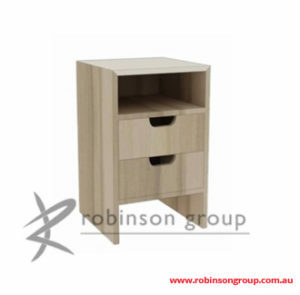 All products are made with quality hardware (soft closing doors & drawers as standard) and items are warranted here in WA, backed by national material suppliers such as Laminex.